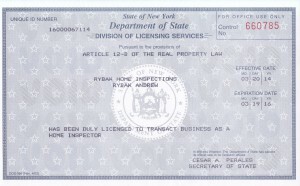 Welcome to Rybak Home Inspections. 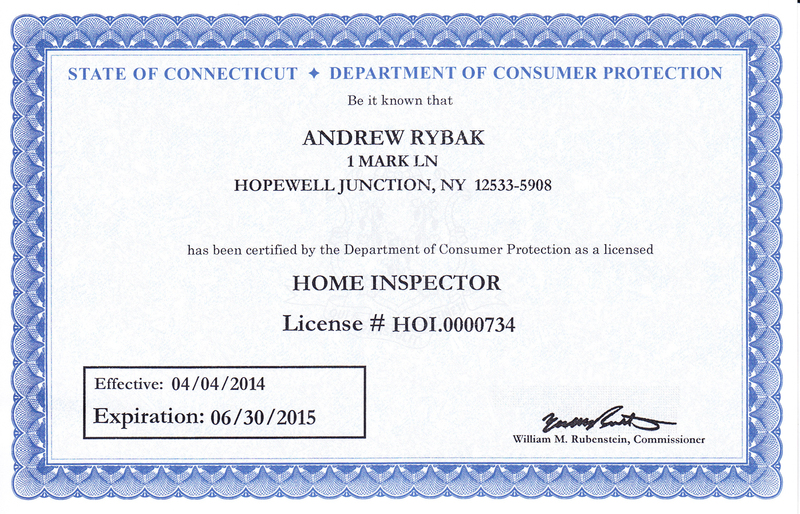 With over 30 years of engineering experience in the New York area, we are here to help you make an informed decision about your home inspection. 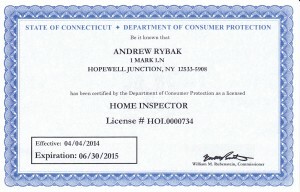 Why Choose Rybak Home Inspections? 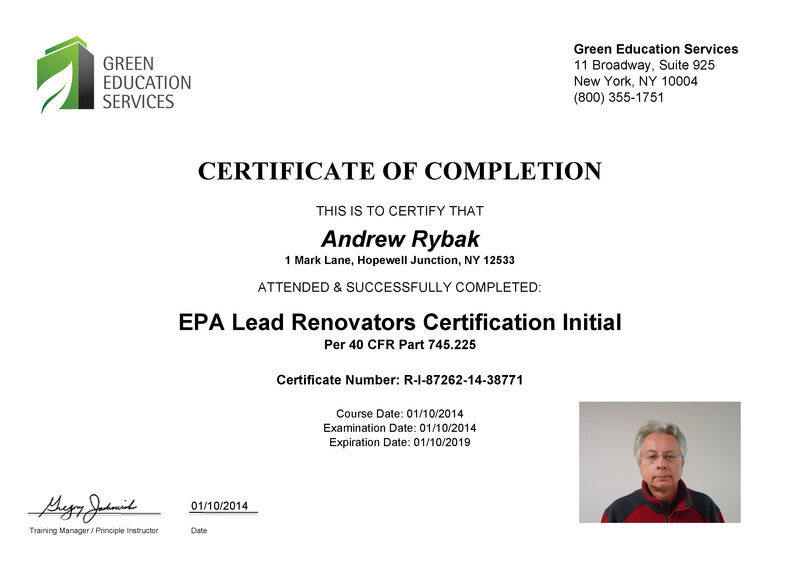 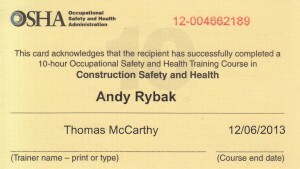 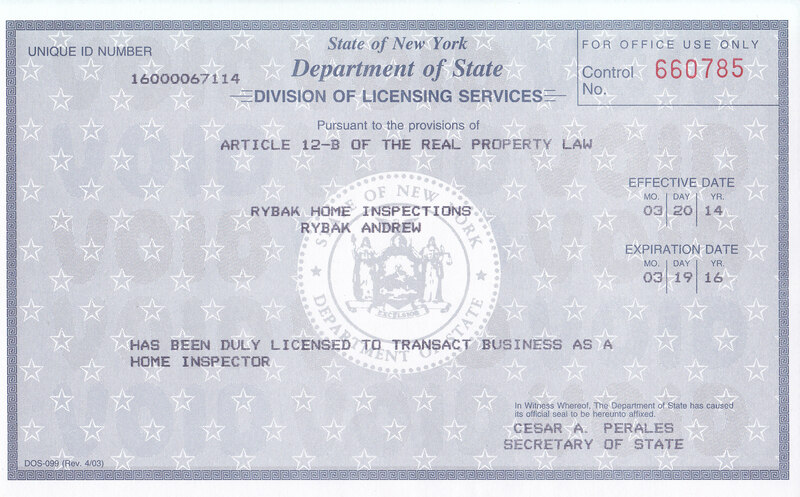 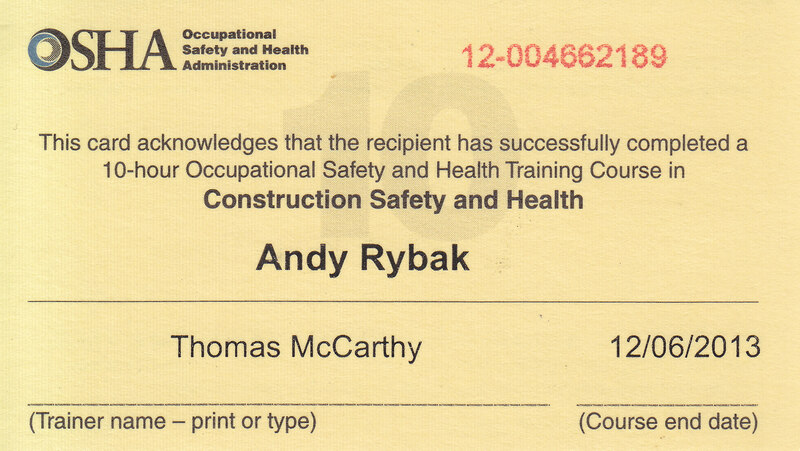 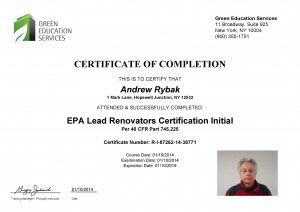 Rybak Home Inspections is currently licensed to conduct home inspections throughout New York State (NY) and Connecticut (CT).